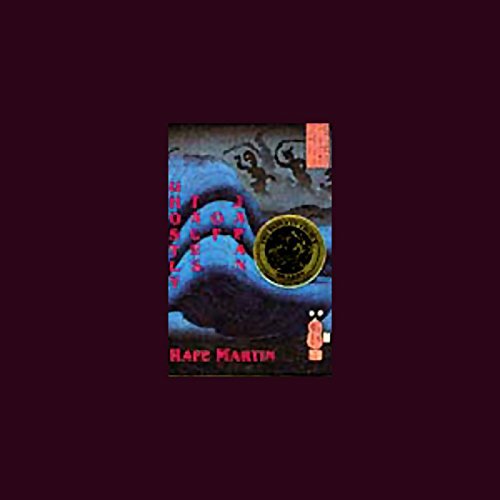 Showing results by narrator "Rafe Martin"
Full of eerie elegance and the underlying mysterious spirit of Japanese culture, these four Japanese ghost stories are performed by award-winning author and storyteller Rafe Martin in his engaging and inimitable style. The collection begins with "The Boy Who Drew Cats", a tale about the power of faith in one's own creativity, and continues with "Kogi", a dream vision in which the listener becomes a whale. 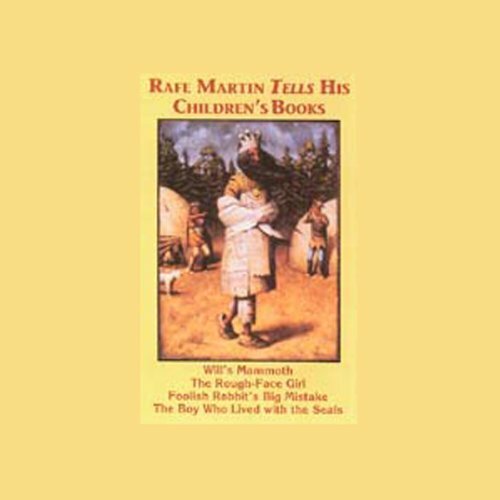 From the oldest "Cinderella" story in the world to a tale of a boy who lived among seals, storyteller Rafe Martin delivers imaginative and impressive tales that will delight the whole family. He presents his award-winning children's picture books, which originally developed from his performances. "The Rough-Face Girl," an ancient Algonquin Indian tale, may have been brought back to France by fur traders, where it became "Cinderella." "Foolish Rabbit," Martin's first children's book, is based on a 3,000-year-old story from India about facing fear, while "The Boy Who Lived with the Seals" is a longer version of a Native American tale about following our own visions. Finally, the evocative "The Boy Who Loved Mammoths" grew out of Martin's childhood wishes, dreams, and memories. Martin tells wonderful stories fit for all ages. 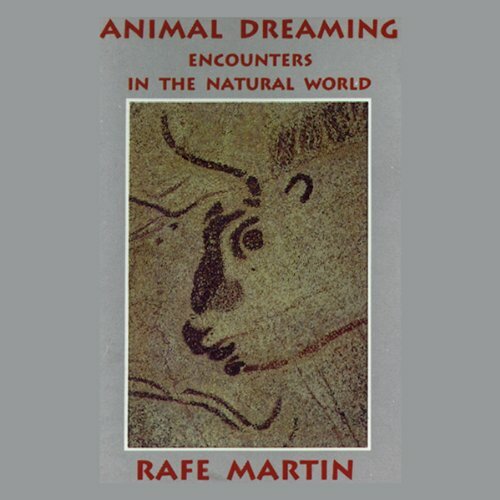 Rafe Martin shares some of his own stories and poems in this collection, such as "Belugas of Mystic", based on an experience he had at Mystic Aquarium in Connecticut, and "Digit", based on the famous gorilla whose story is told in Gorillas in the Mist.